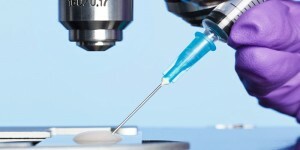 Complex cases, very low sperm counts (less then 5 million motile sperm in ejaculate), failed inseminations and cases of azoospermia are indications for IVF with ICSI (single sperm injected inside the egg). In the past, men with no sperm in the ejaculate (azoospermia) never fathered a biological child. TESA, procedure to recover sperm from testes followed by ICSI (sperm injection inside the egg), now offers 50% pregnancy rates for azoospermic men. With TESA, small needle is used to sample testicular tissue with no bleeding and no stitches needed. 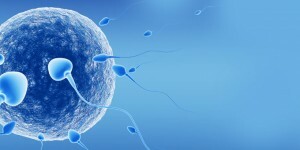 Sperm obtained from the testis is too immature and weak to be used for insemination. 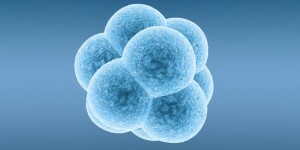 ICSI is a technique of choice to fertilize eggs with testicular sperm. 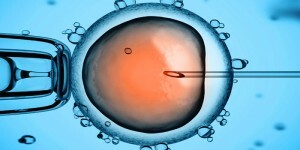 TESA sperm can be cryopreserved (frozen) and stored for the future use with over 80% recovery rate. TESA is effectively used for men who earlier underwent vasectomy and superior to reversal surgery.